Coming soon to Goblin Gaming 25/04/2019! 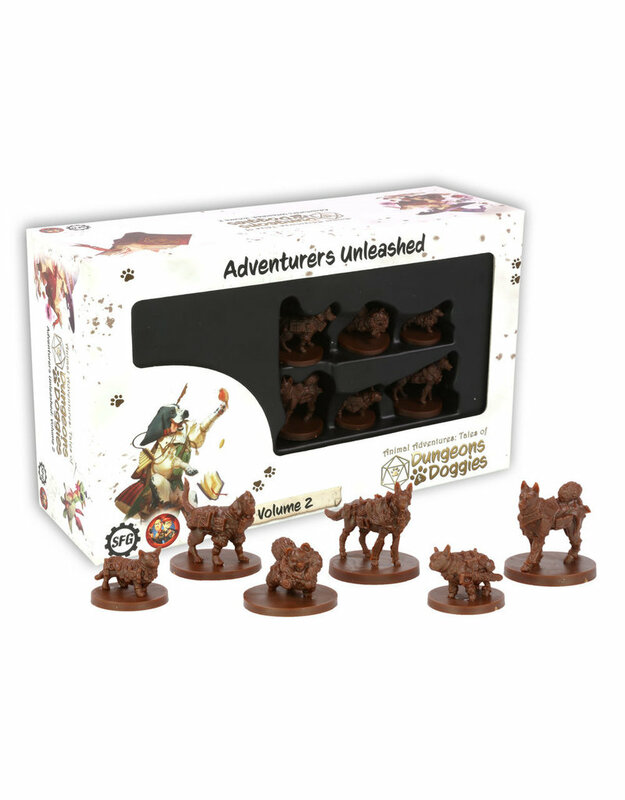 Based on the classic Dungeons & Dragons classes, these doggos are lovingly sculpted to match, and full of character. Compatible with most other popular fantasy RPG games!